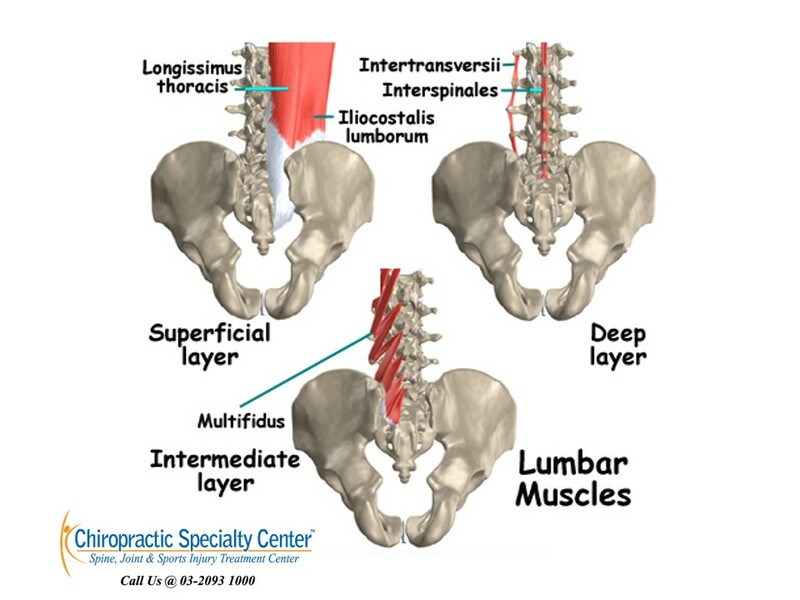 There are two major muscle groups in the lower back, local and global muscles, which should be working together to provide stability and mobility of the lumbar spine. Global muscles are large, dynamic, phasic muscles that connect the pelvic to the rib cage which generates torque movements and general trunk stabilization. Rectus abdominus, external oblique and upper part of lumbar iliocostalis are considered as global muscles. Local postural, tonic muscles are attaching directly to the lumbar vertebrae and are the major contributors to the lumbar segmental stability. Lumbar multifidus, psoas muscle, quadratus lumborum, lumbar parts of iliocostalis and longissimus, transversus abdominis, the diaphragm, and the posterior fibers of the internal oblique are a few examples of the local muscles in the lower back. These muscles are important to maintain the spinal stability during movement of the trunk. 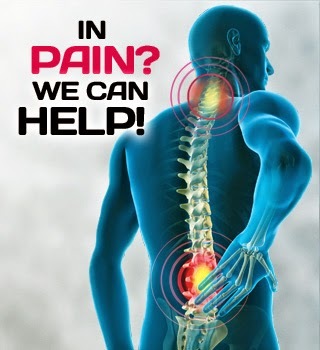 For more information spondylolisthesis treatment in Malaysia or inquiries, please contact us at 03-2093 1000.